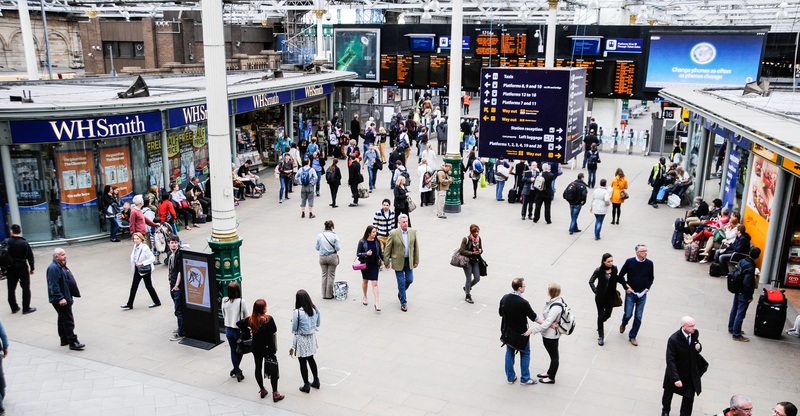 Transport Focus consults more than 50,000 passengers a year to produce the National Rail Passenger Survey (NRPS) – a network-wide picture of passengers’ satisfaction with rail travel. 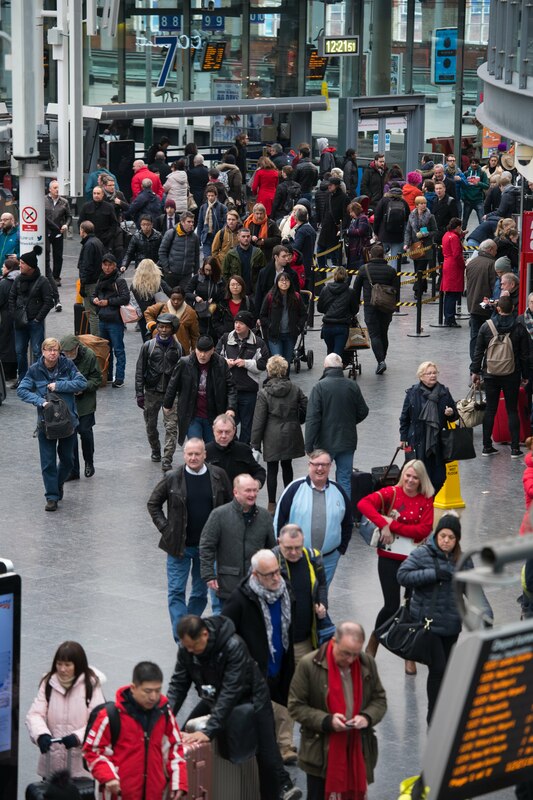 Passenger opinions of train services are collected twice a year from a representative sample of journeys. NRPS is the largest published rail passenger satisfaction survey in the world. 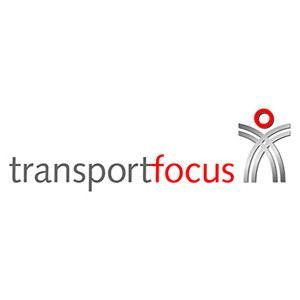 It supplies an official statistic that is used as a key performance indicator in most rail franchises. Download the NRPS report from autumn 2018 (published January 2019). Read the lastest at-a-glance guides for Great Britain as a whole and individual train companies. These contain headline results and recent trends. Explore previous NRPS results for your area or train service.